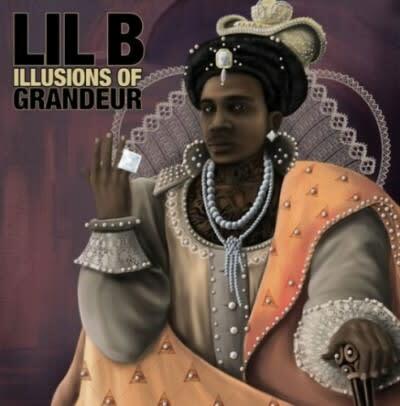 Mixtape: Lil B "Illusions of Grandeur"
Less than a month after blessing us with the Red Flame (Devil Music Edition) mixtape, Lil B is back with a new offering titled Illusions Of Grandeur. Let&apos;s see if this project gets everyone talking about Based God, again. Take over, the break&apos;s over?